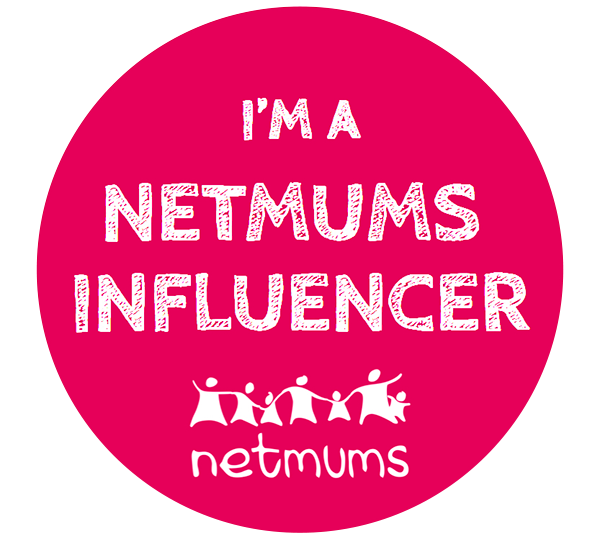 Having two boys three years apart means they are often into different things, but also they quite like the same things! 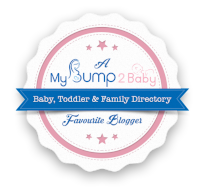 In this new series of posts I'm going to be writing about either three or six things my boys are loving! This first post is Three Books my Three Year Old Loves! 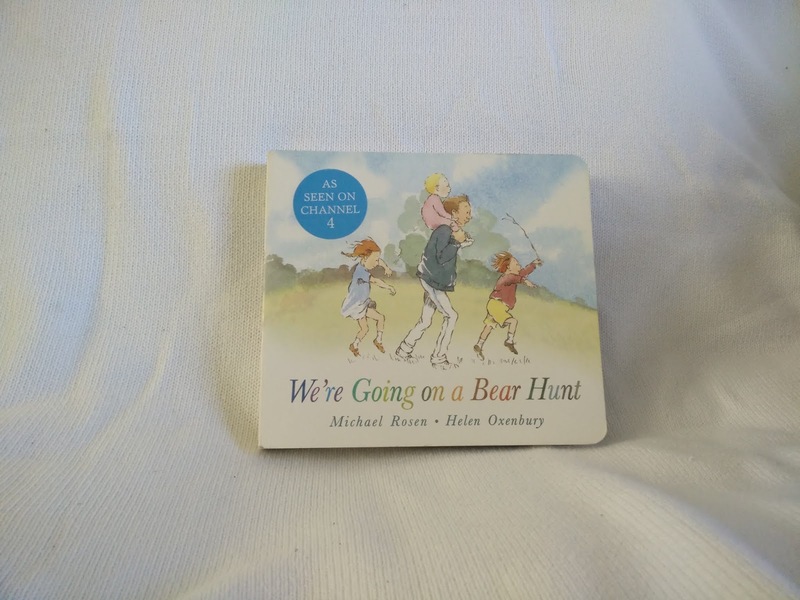 The first book that Freddie is currently loving is "Where going on a bear hunt!" He got this book for Christmas and it has been a firm favourite. He will quite often go and get it and start pointing things out on the pages to us and he can tell you what is happening on the pages as well! You will quite often find him sat on the floor going "splish, splash, splosh!" and pointing at the characters going through the water! and giggling his head off! 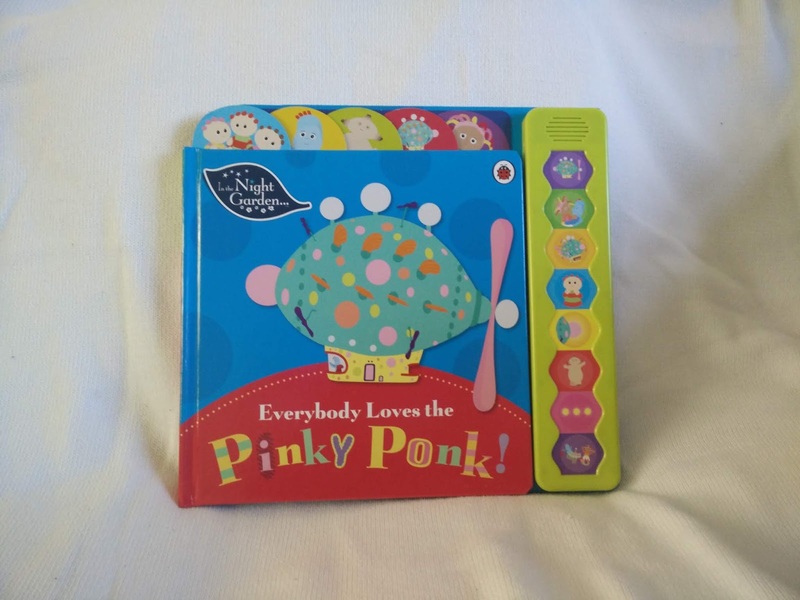 The second book that Freddie loves is "Everyone Loves The Pinky Ponk!" 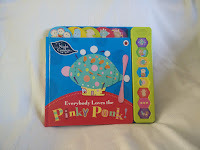 Freddie is a massive fan of In The Night Garden and he absolutely adores the Pinky Ponk or as he calls it the MM ponk!! This is also a sounds book with eight different buttons to press when prompted in the story! Freddie loves this as it has the actual sounds that the Pinky Ponk makes during the actual episodes of In The Night Garden!! 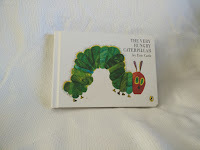 And finally the last book that Freddie is currently loving is "The Very Hungry Caterpillar!" Now we actually already had a copy of this book from when James was a toddler, but James would not give it up to Freddie as he loves the story so we had to buy a second copy! Again Freddie can be often found sat turning the pages and trying to tell us the story! He can recognise some of the fruits that the caterpillar eats and says yummy if it is something he likes to eat as well!! 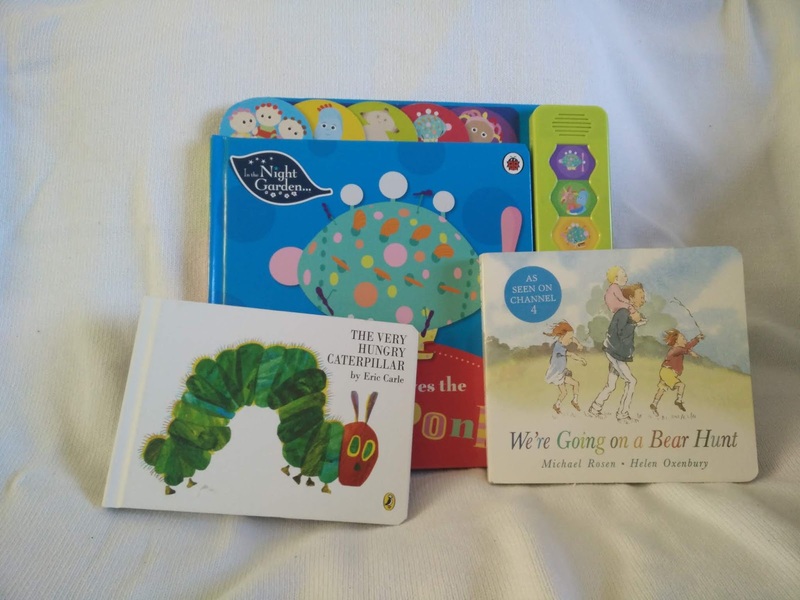 I hope you have enjoyed reading about books that Freddie is loving! 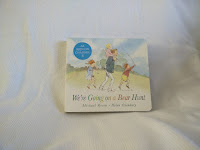 Come back next Thursday for Six books my six year old loves and see what books James has chosen!